The Palo Alto Police Department is seeking the public’s help in identifying a couple of burglars who hit a Palo Alto home twice in the past month. 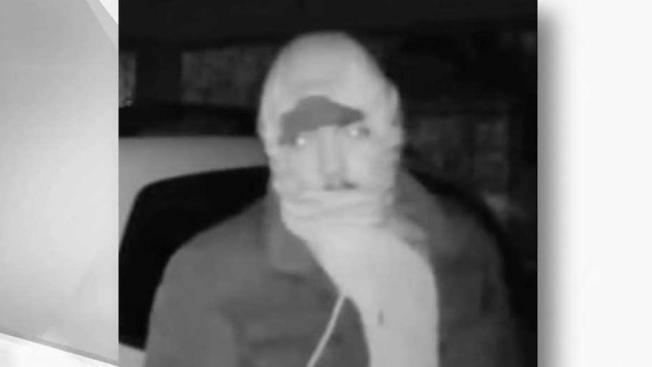 The Palo Alto Police Department is seeking the public’s help in identifying a couple of burglars who they believe hit a Palo Alto home twice in the past month. The attempted burglary occurred last Wednesday on Ellsworth Place, not far from Hoover Park and it happened when people were inside the home. The victims never came face to face with the suspects, who ran once they realized the home was not empty. Police believe the bandits may have specifically targeted the home, as the same house was burglarized last month.